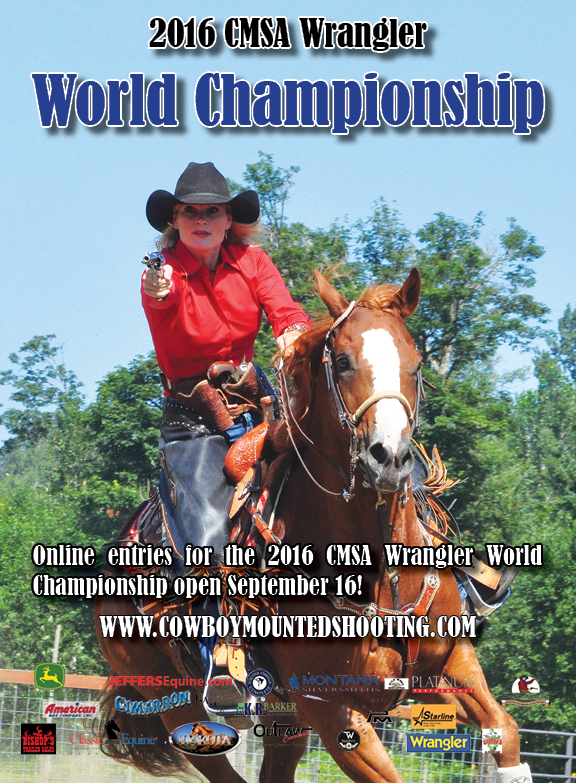 You must qualify to enter the Senior Incentive at the Wrangler World Championship. This list shows who is qualified. If you have not yet qualified, the Lone Star Classic in Vernon, TX will be the last qualifier before the Wrangler World Championship. please have one person in your group book and pay for all stalls and/or RV spots.